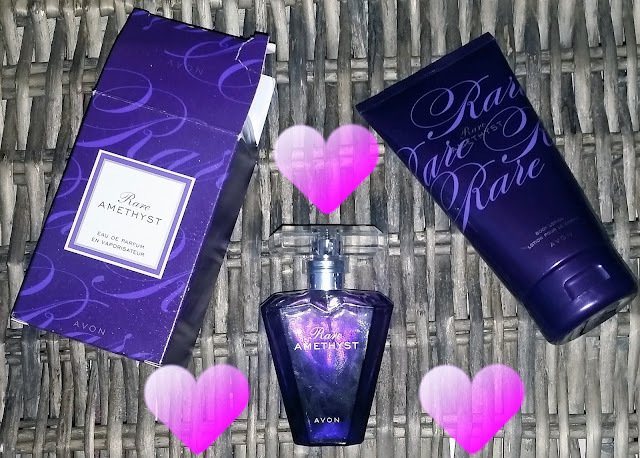 Home / Scents / Avon Rare Amethyst Eau de Parfum. Avon Rare Amethyst Eau de Parfum. 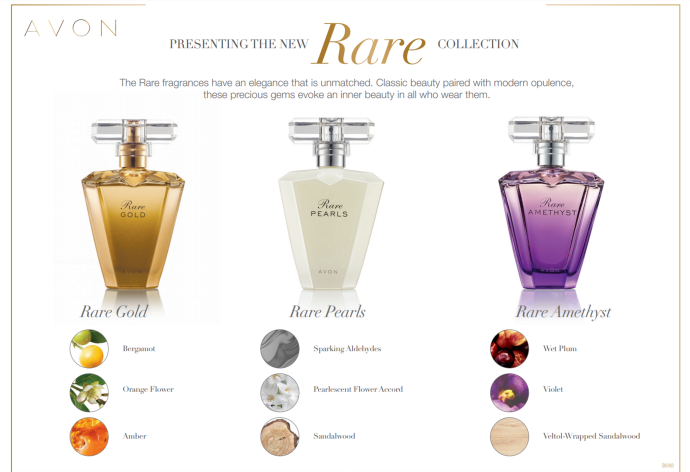 Avon offer a wide selection of scents that appeal and cater to a range of peoples tastes, that they might be searching for in a scent. Rare Amethyst Eau de Parfum caught my attention because of the name and colour of the bottle, purple being one of my favourite colours. I wondered out of curiosity what would Rare Amethyst smell like? Rare Diamonds, Rare Emeralds, Rare Gold, Rare Pearls, Rare Rubies, Rare Sapphires and of course the Rare Amethyst. Rare Amethyst is announced as a glamorous, captivating and sensual gem that takes the perfume wearer on a luxury but comforting journey. Opening with juicy accords of plum, to then proceed to the beating heart of violet, the base brings a richness of sandalwood to help Rare Amethyst be a precious perfume. The purple ombre glass bottle with its silver finish spray head is an indication of what Rare Amethyst will smell like before you have sprayed it, the bottle represents the scent extremely well. On first spray the senses are delighted by a blast of sweet fruity plum which is then joined with a soft light floral, before the sandalwood appears to give Rare Amethyst some depth. Rare Amethyst is a soft powdery perfume that wont enter the room before you, but will instead be your close comfort friend reminding you its still there throughout the time you wear it. A perfume that really is a gem with its uncomplicated notes but a must have for anyone's scent collection. Rare Amethyst is available as 50 ml and can be accompanied by a body lotion which is highly moisturising, whilst also letting you enjoy this rare gem perfume again. X Neil.